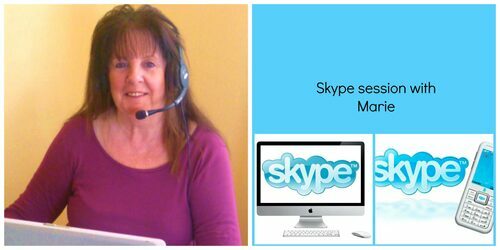 Marie can work with you and your animal companion by Skype. 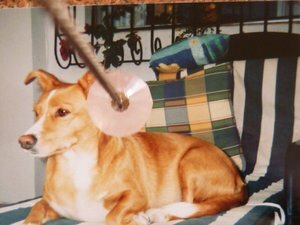 One method is by Skype which involves working with you, asking questions and giving instant feedback whilst your pet is there and comfortable. But this is not essential as she can work by distance with a photograph if possible or on a Facebook photo. She can give you feedback following her communication. This can also be done if you wish to be present via Skype but without your animal. 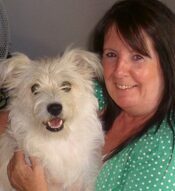 She can work with the owner for any of their own emotional issues such as bereavement, illness, change of ownership etc Marie is an Animal Communicator and qualified EFT Practitioner which can help immensley to alleviate grieving and guilt, anxiety, behavioural issues etc both for the guardians and their animal companions. Marie can work easily with you and your pet by Skype.She can work with you and your loved pet by asking questions and you will ask questions you have always wanted to know such as ´do you like that food?´´why do you sleep there?´These sessions are very productive as the pet can be in the room with you and you are both comfortable and calm. This isnt essential as we can use photographs if your pet is ill or not with you. Please drop Marie a message for further help and advice on this. There are many occasions when it isnt possible to work with your pet directly and your pet may not want this either. Marie can work from a distance for your pet with a photograph. This is only a personal preference as distance work can be done without quite successfully. 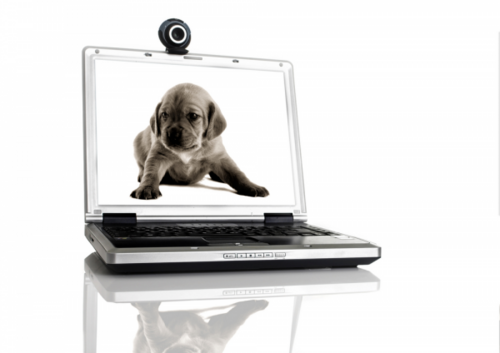 We can also work through Skype without your pet if you prefer that personal contact. Marie has worked on Facebook where there is a photo of the animal there and contact with a person by Facebook message or feedback following connection with your animal. Please contact Marie for further advice or information. Marie often works with the pet owner for many reasons. The owner often has guilt around a pet, this is so common and yet the animal is often OK and has no kind of sense of this such as moving home and the owner feels its not suitable for their pet. You can build a fuller and deeper bond and relationship with your pet. Conact Marie for further advice or information here.